Sarvartha Siddhi Yoga consists of three different words, where Sarvatha means in every aspect, Siddhi refers to attainment, and yoga means combination. Thus, the name itself reflects that Sarvartha Siddhi Yoga is a golden opportunity to give a shot to,in order to fulfill one’s desires in the most splendid possible way. When certain nakshatras are coupled with a particular week day, a favourable condition is developed which is auspicious for starting new things as it guarantees success in the most promising and positive way. These combinations are always the same and do not change with the changing years in the calendar. 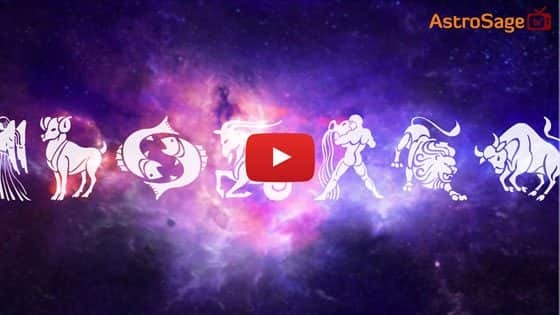 If the concerned nakshatra is operational on the specified day, then it is a Sarvartha Siddhi Yoga under all conditions and thus the perfect time to start up a new thing. Sarvartha Siddhi Yoga is a phenomenal occasion for signing up new contracts. It ensures success in jobs and educational examinations, elections, buying-selling deals, initiation of cases, and it gives the buyer a perfect chance to buy land, clothes, ornaments, etc to obtain bountiful results. Such is the glory of Sarvartha Siddhi Yoga that even the ill effects of Mrityu Yoga are nullified on this propitious occasion. Though Sarvartha Siddhi Yoga favours the initiation of new things, buying vehicles on Tuesday and iron on Saturdays is strictly forbidden as it is considered inauspicious. It is a golden opportunity to be utilised for the fulfillment of dreams and achievement of goals, so as to witness a scintillating future ahead.